Participate the 19th of May to the Canicross and walk with or without dog thanks to the association Fiteam which organizes this event to help the SPA of Bergerac. No need for special equipment, a leash is enough. The event can be done by running or walking. Water bowls for doggies along the route. On site, stand SPA awareness of the animal cause, sale of drinks & cakes, barbecue, local producers. Aperitif offered by the town hall of Pomport on arrival. A good day in perspective! 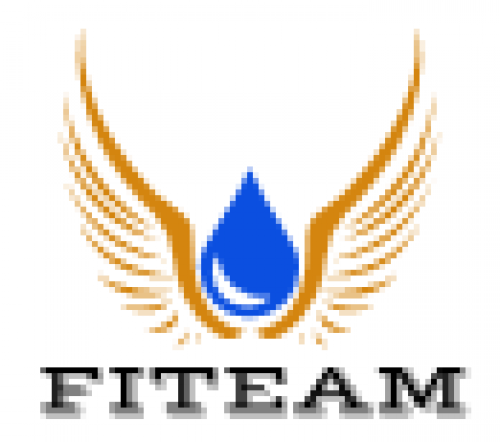 For more information you can contact Fiteam by phone at 06 82 00 55 60 or by mail: fiteamcontact@gmail.com. Registration at 5€ + 0.34€ billetweb site fees. Do not take a ticket for children under 12 years, the event is free for them! Help support this cause by sharing! Fight for a better world !! !